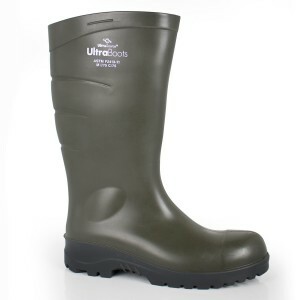 Anyone who works and plays outdoors knows that conditions are always prime for soggy feet. Whether you're caught in a sudden downpour or the hot sun has you working up a sweat, excess moisture often finds a home in your footwear where it can linger for days. This in turn leads to major discomfort, funky smells, and rapid deterioration of your gear. UltraSource's MaxxDry Heavy Duty SP uses gently heated airflow to safely dry out damp footwear in about an hour; helping to eliminate odors and restore comfort. -Pkg Dimensions: : 8.75" x 10.5" x 4.5"